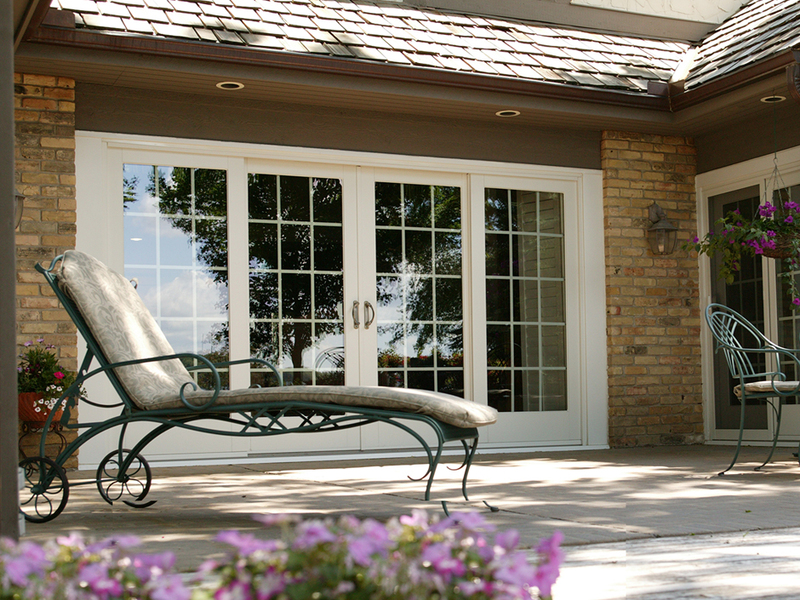 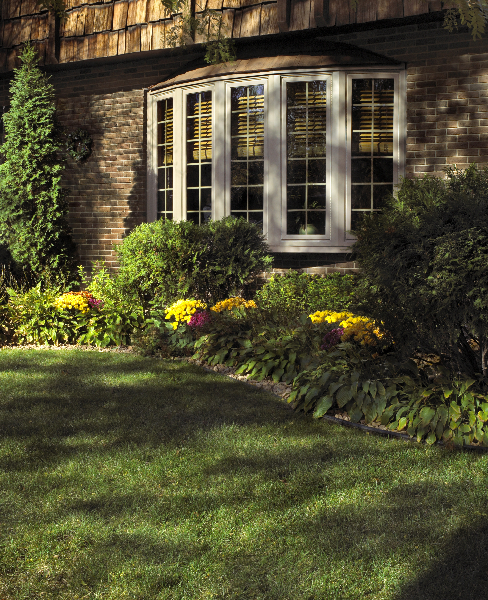 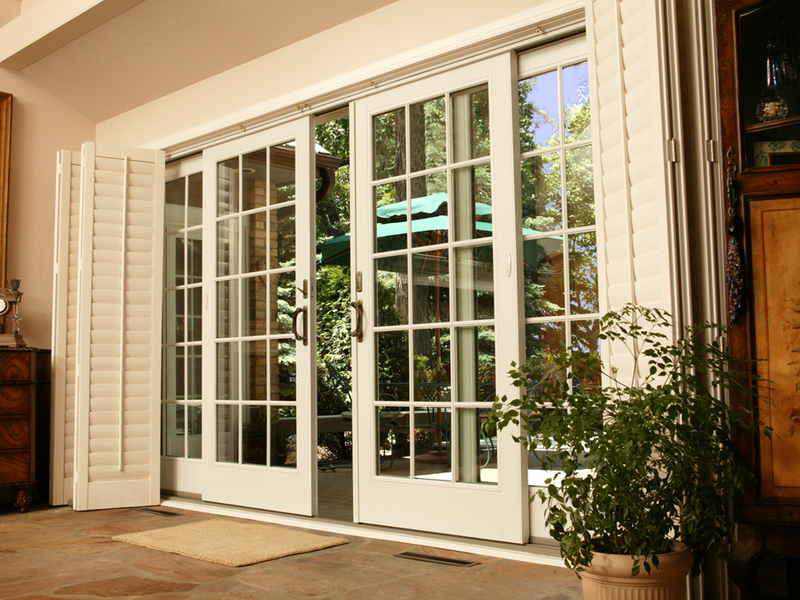 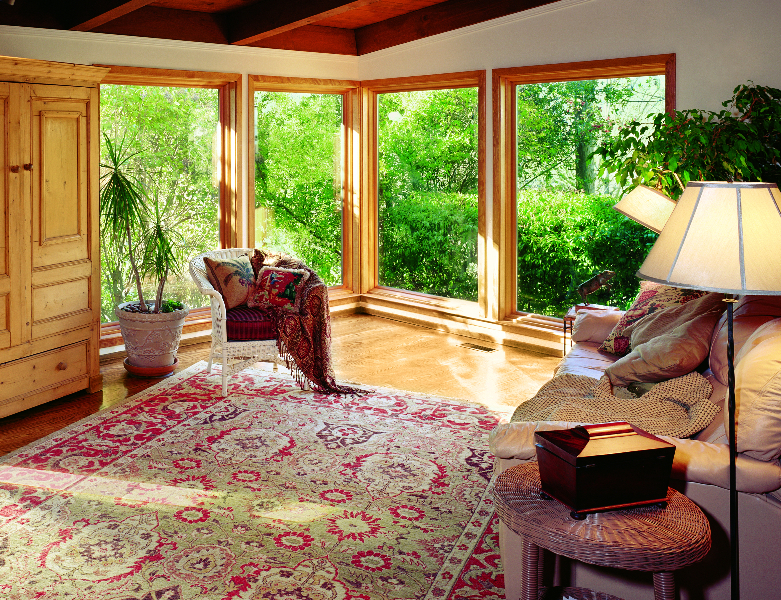 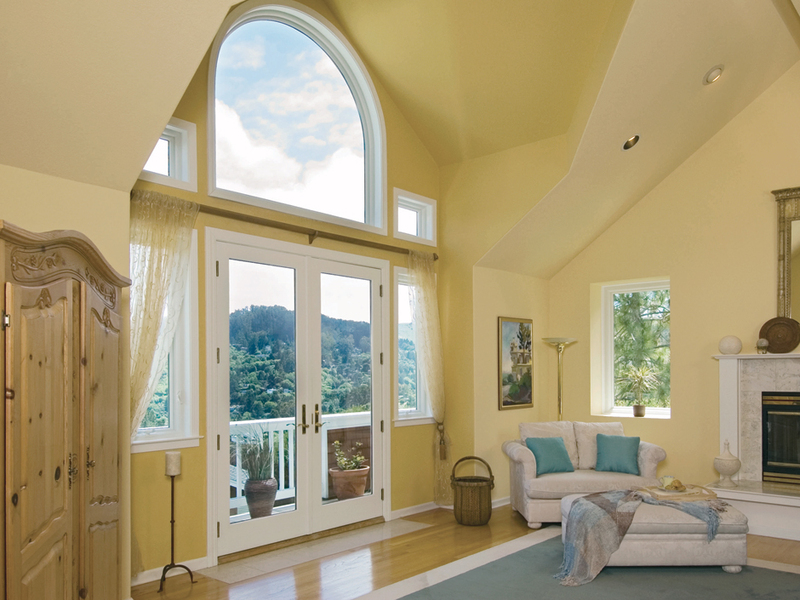 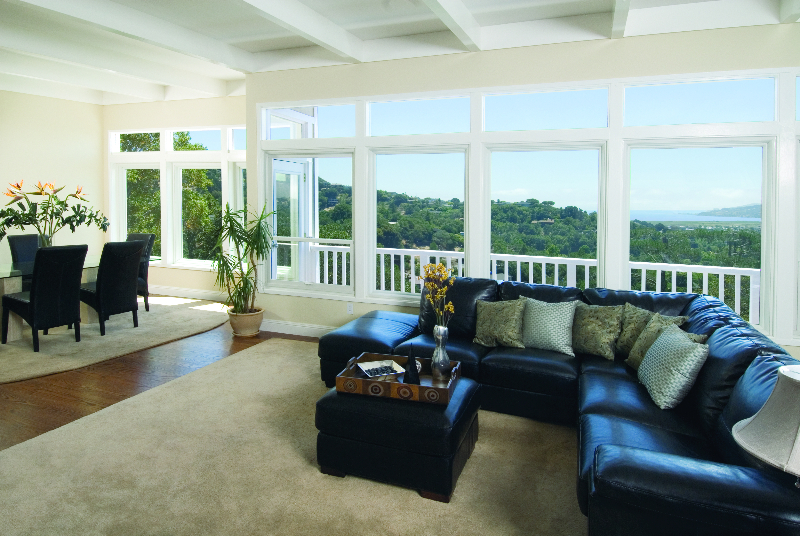 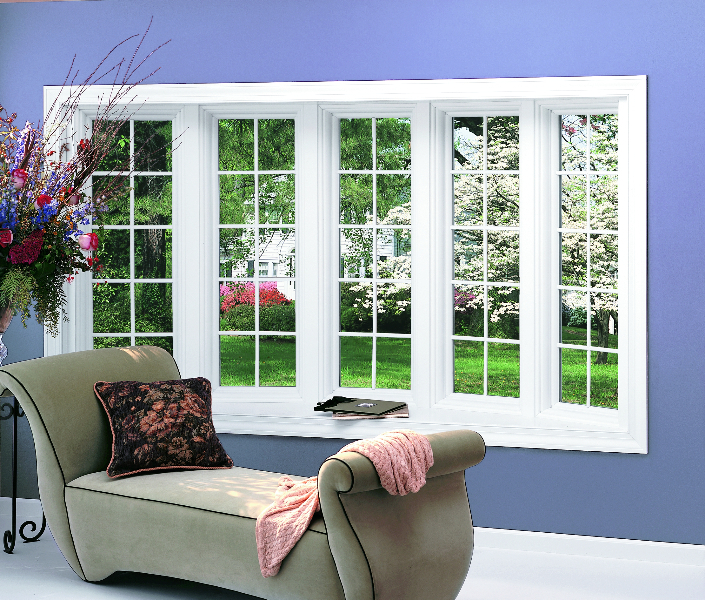 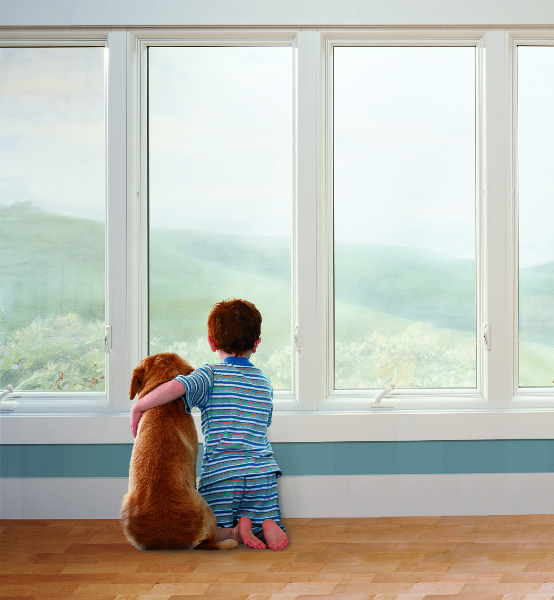 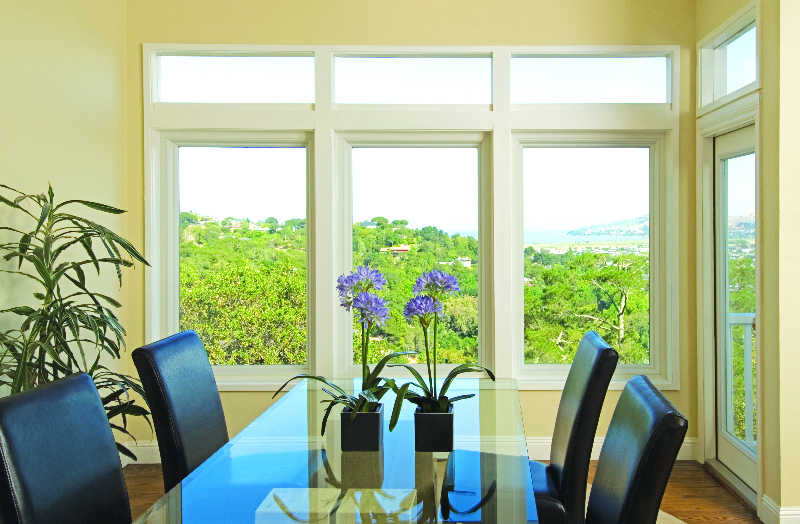 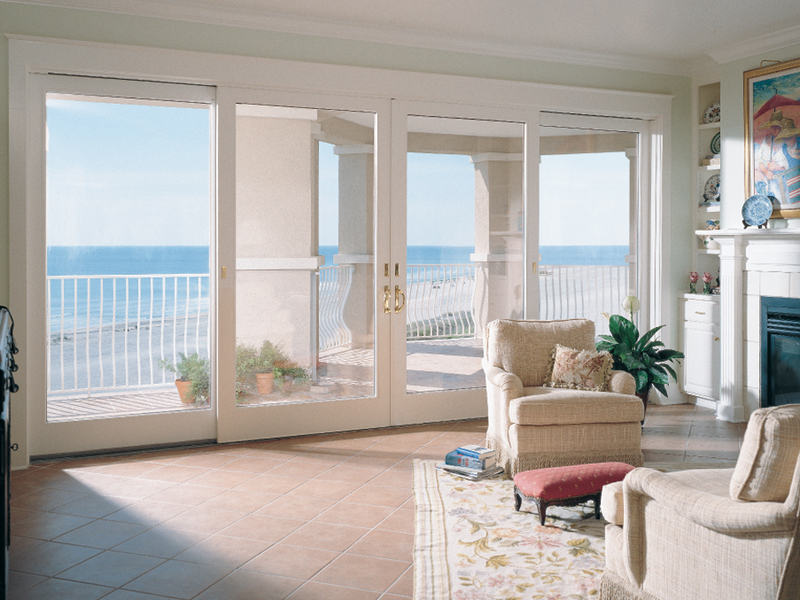 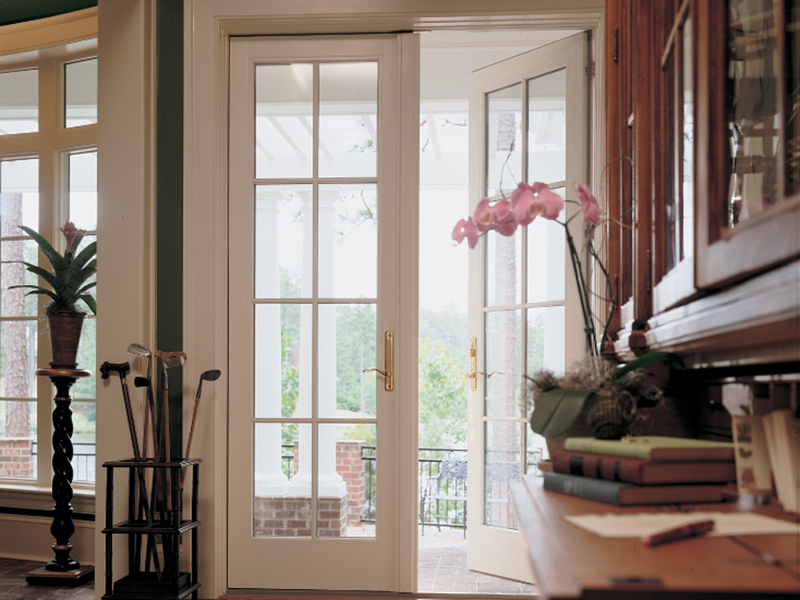 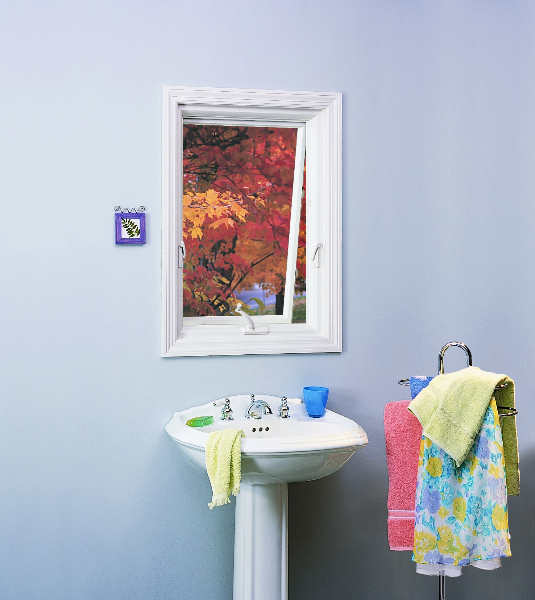 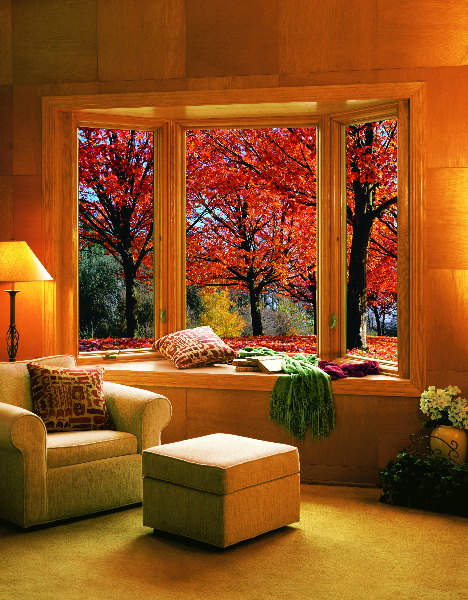 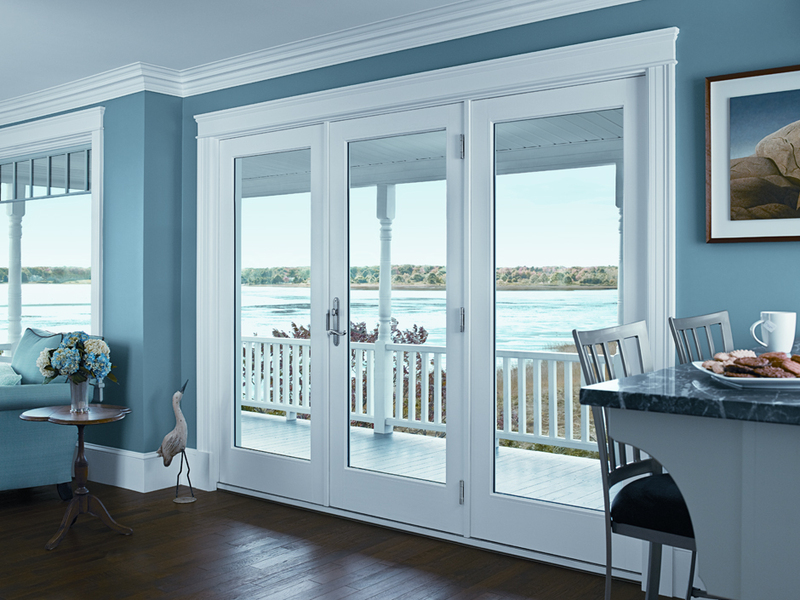 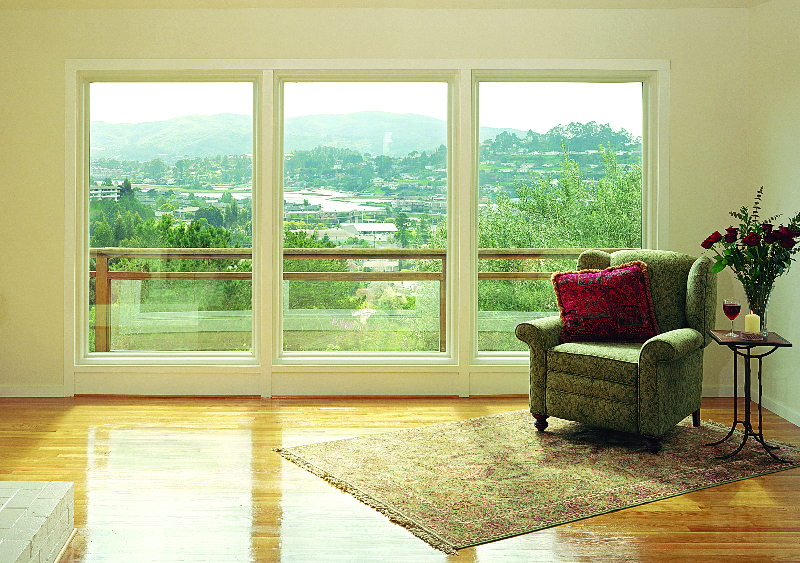 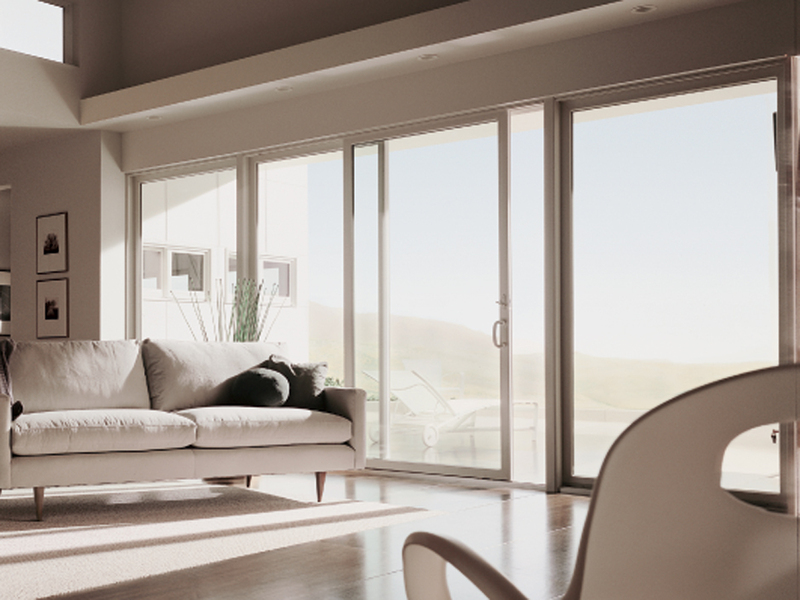 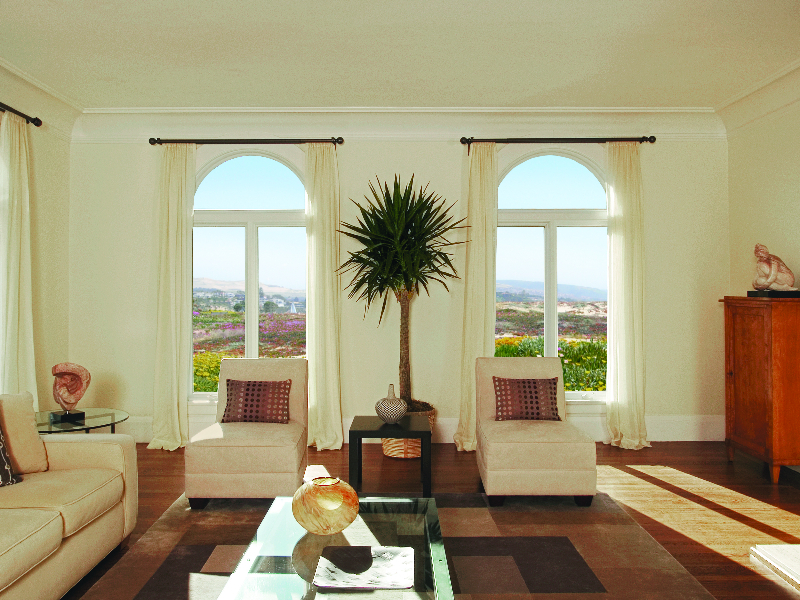 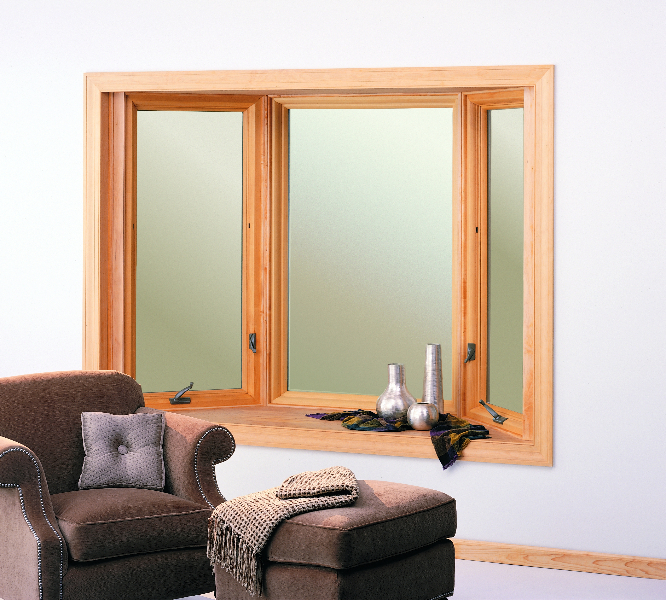 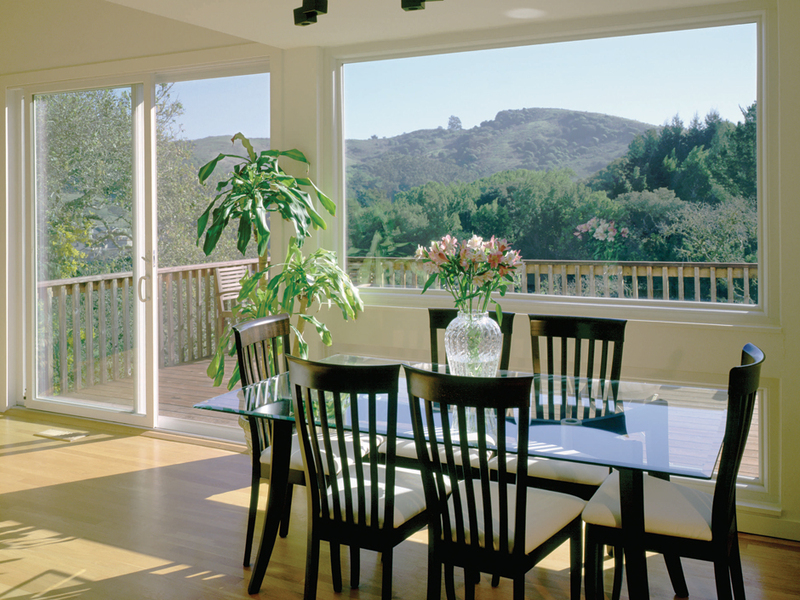 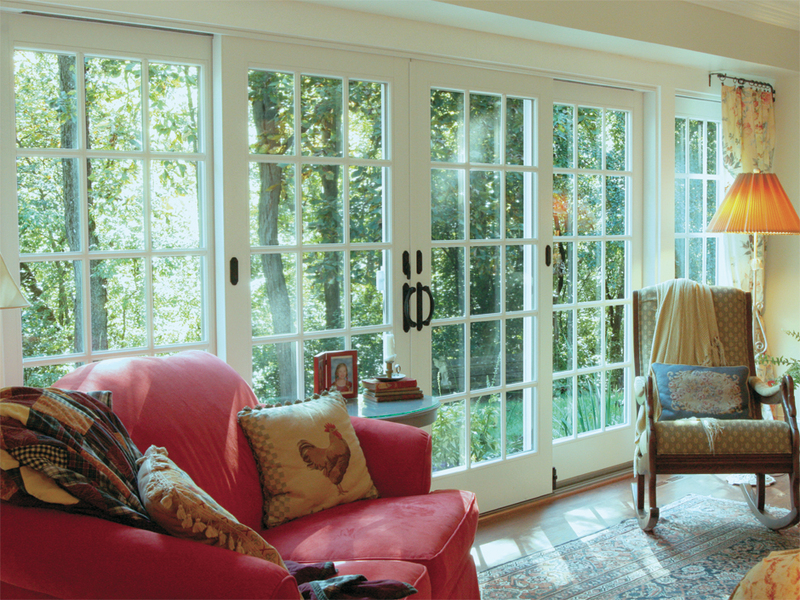 We believe every replacement window and patio door should be made to fit you. 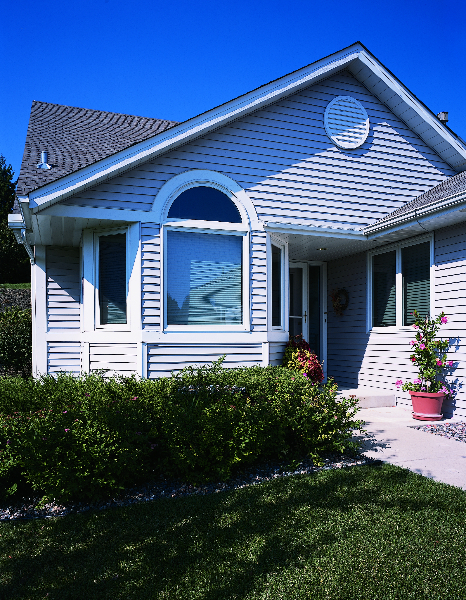 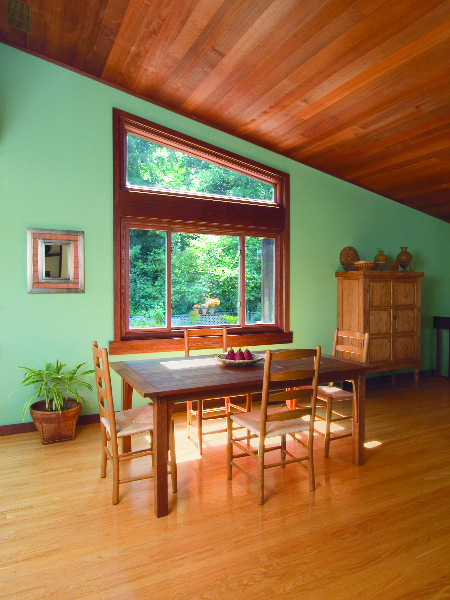 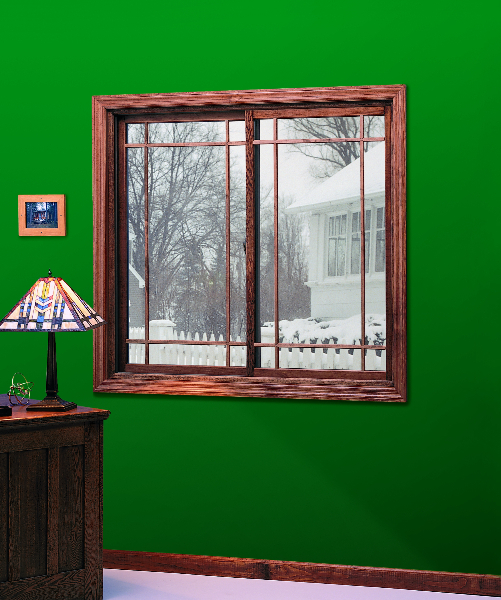 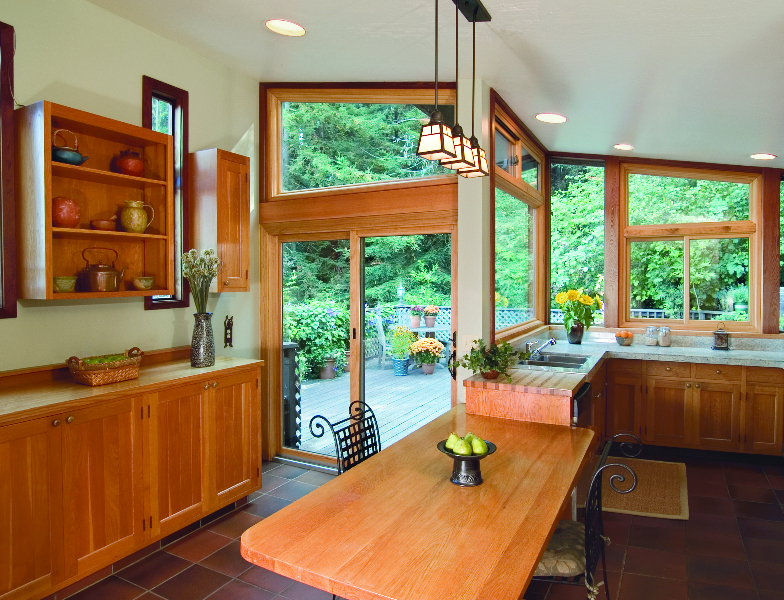 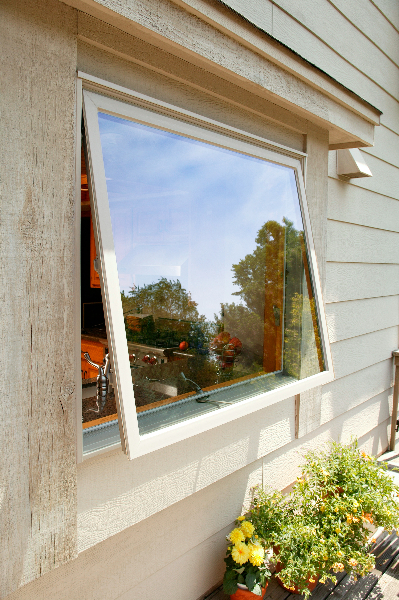 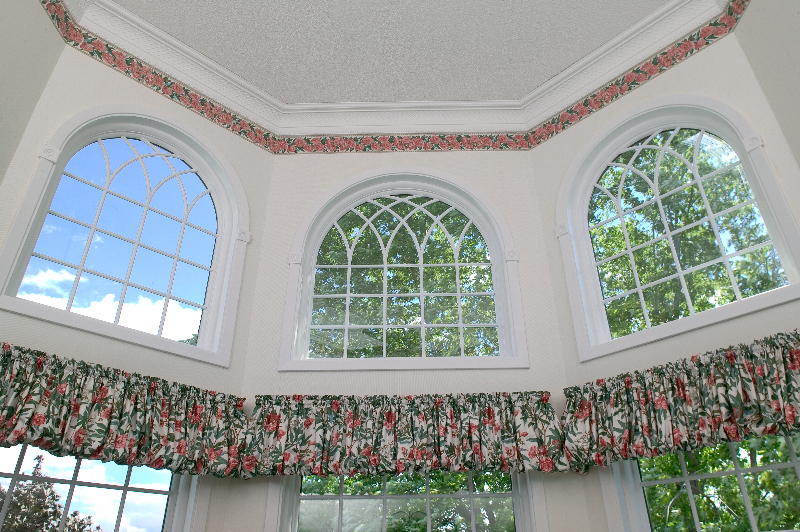 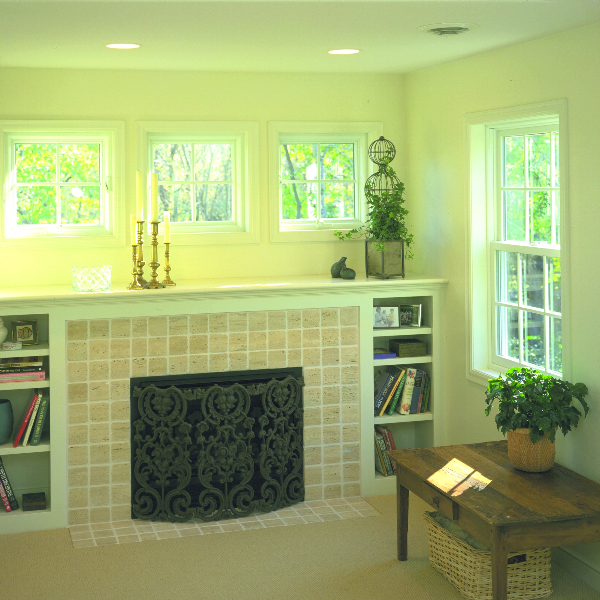 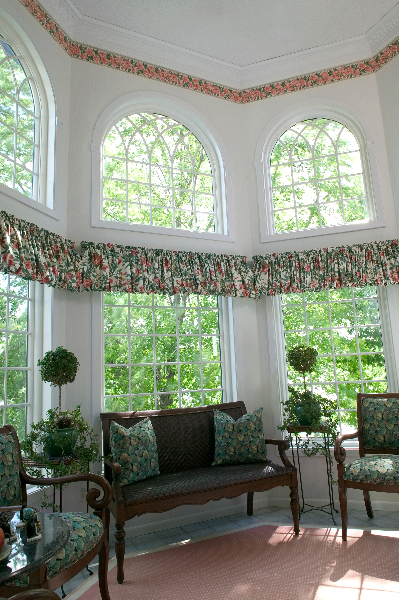 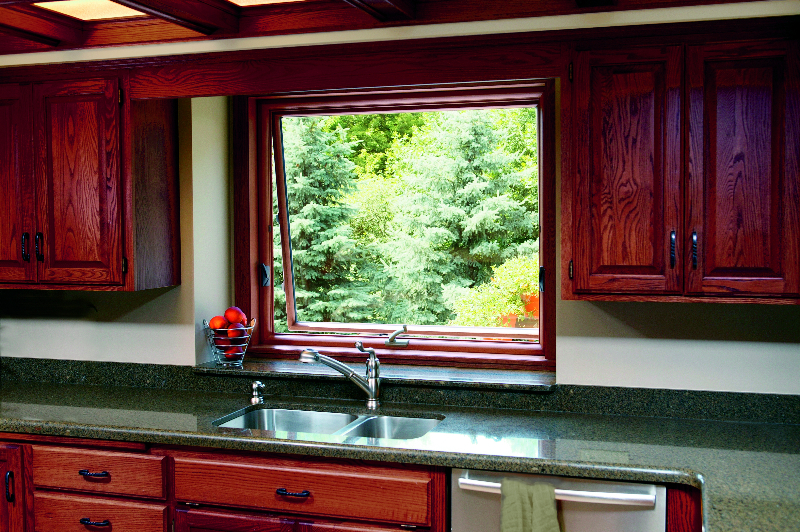 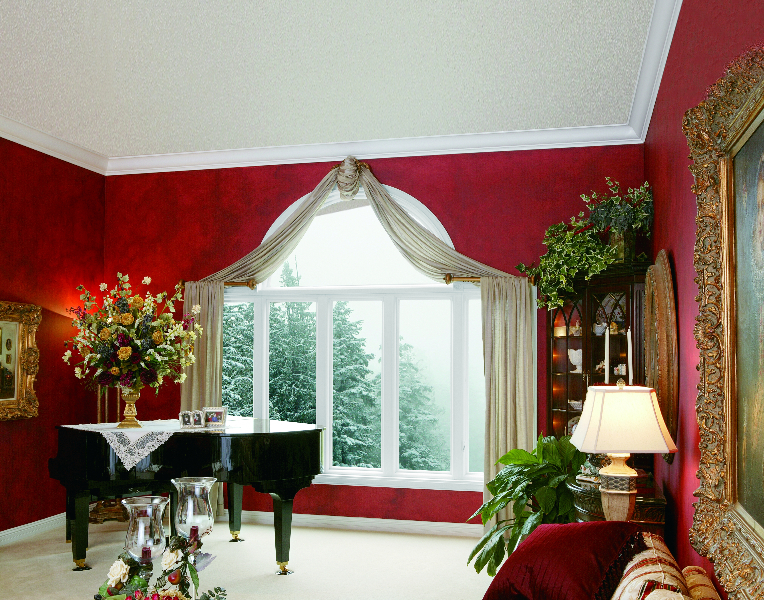 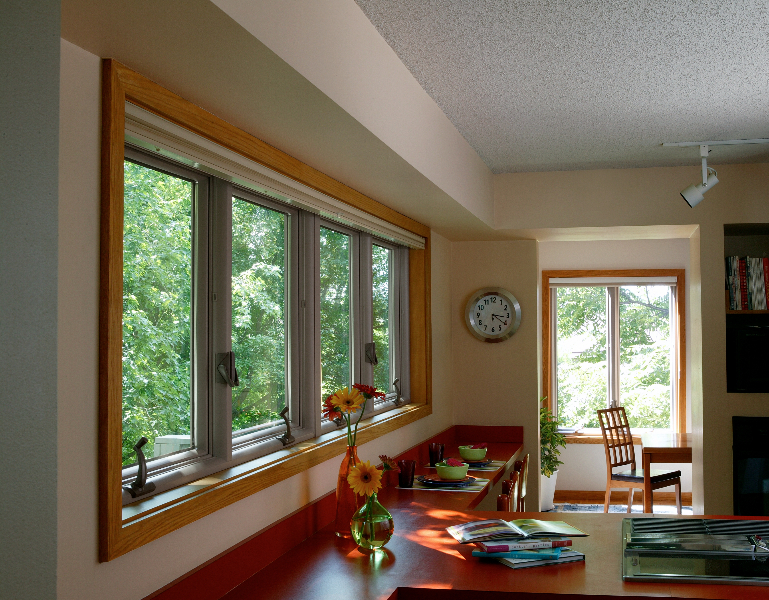 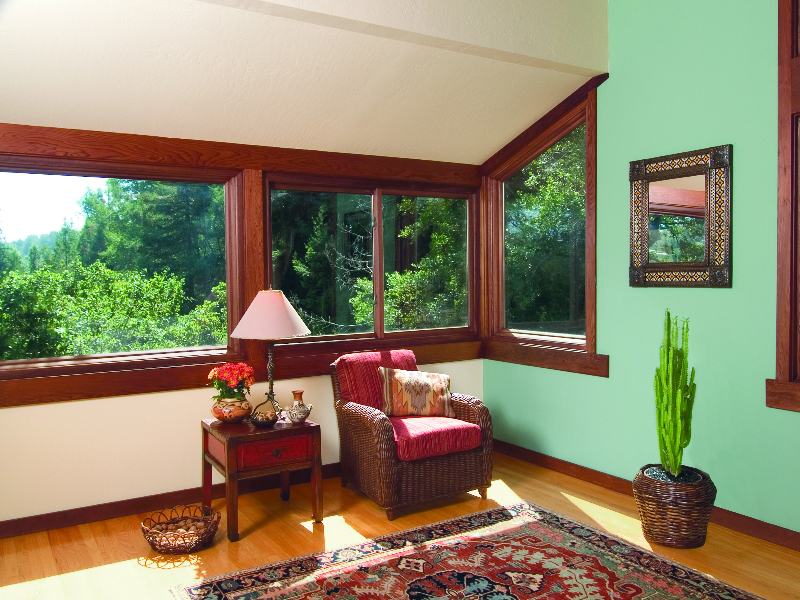 Renewal by Andersen optimized the replacement window process so our clients could experience a superior custom product, hassle-free service, and lasting quality assurance. 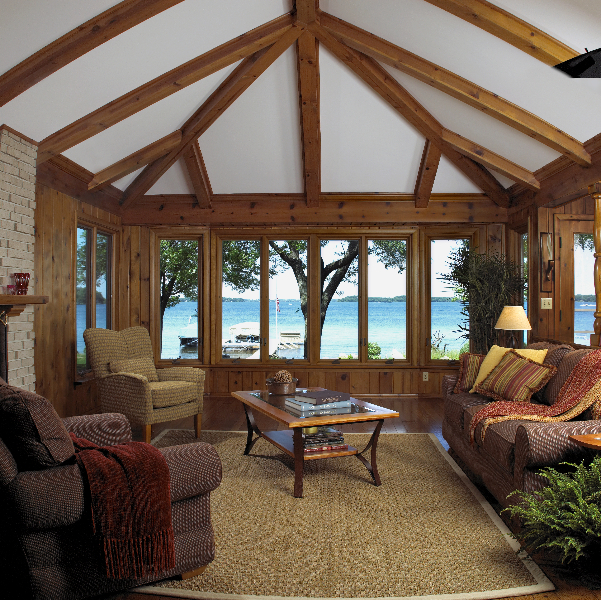 Browse our gallery to see prior completed Renewal by Andersen installations to get inspired. 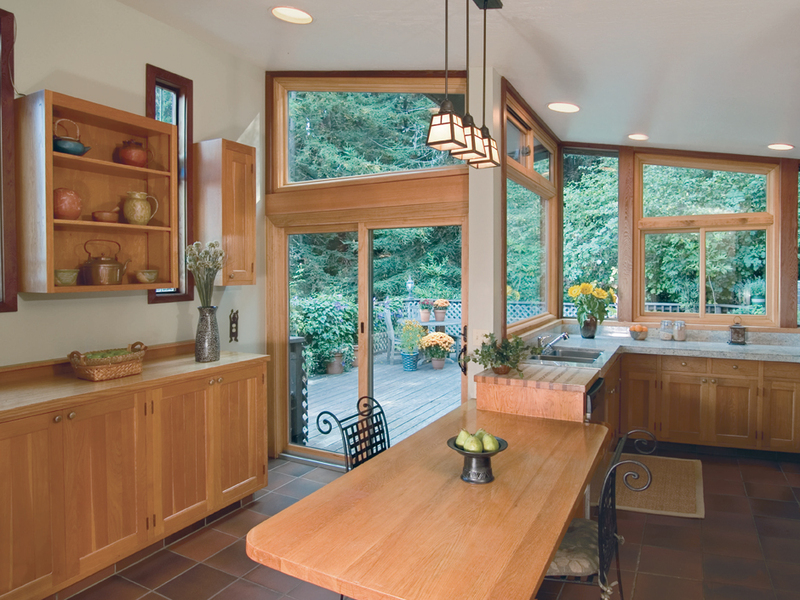 Then, contact our Salem, OR location to get started with a comprehensive in-home consultation.